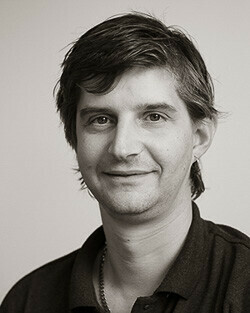 MSL’s IT Director, Mark, joined us in 2003. Along with his team of IT developers & IT support technicians, Mark makes sure all the information we need is at the right fingertips, at the right time. Our inSYNC system is central to providing clients with an excellent service and Mark ensures it keeps pace with the business as it develops. Away from work, Mark is a Sound and Lighting technician for both professional and amateur theatre, music festivals and events. Early in 2018 he completed his BPA Firers course and works with a Professional Firework Display Company providing both large and small scale firework displays for all types of events.